The OERu is a radically open and transparent organisation. We provide a live stream of the plenary sessions of the OERu international partners' meeting and look forward to your contributions. By registering on this site, you are signing up to receive email notifications on how to engage in that meeting remotely. We also provide opportunities for remote participants to contribute to the discussion activities for the breakout sessions using collaborative online documents. Contributions from virtual participants are fed back into our planning sprint during the plenary report back sessions. OERu welcomes planning inputs from our virtual participants. email you instructions for engaging as a virtual participant during the OERu International Partners' Meeting. email to remind you of plenary session start times. The names, positions, and organisations registering to attend the OERu meetings will be published on the meeting website. We invite you to subscribe to the OERu newsletter list. We respect your privacy and use a double opt-in system. If you indicate your interest in receiving OERu news via this registration form, we will send a separate email to confirm your subscription. Would you like to stay connected and subscribe to the OERu newsletter list? We're Social - follow us on Twitter, Facebook, and YouTube. If you are having difficulty reading this email, you can view it online. Banner Image source from Pixabay and dedicated to the public domain via CC0. 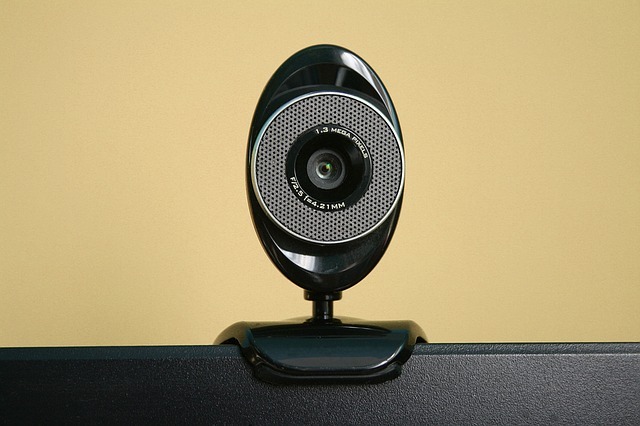 Webcam by Aksa2011 dedicated to the public domain via CC0.